With over 900 awards offered annually, imagine where a scholarship or prize can take you… Hear from some of our amazing scholarship recipients in the short videos below! The University of Tasmania’s Scholarships and Prizes program encompasses state, national and international sponsored programs for domestic and international students. In partnership with our generous donors we are able to provide substantial financial and academic support to students studying at the University of Tasmania. Scholarships and Prizes are available across all areas of study and cover 5 broad themes: Academic Achievement, Access & Diversity, Special Talent, Specific Projects and Topics, and International Scholarships. Haji has experienced and witnessed a lot of injustice in his life. He is now studying Law with the hopes of helping others, supported by a Tasmanian Asylum Seeker Scholarship. 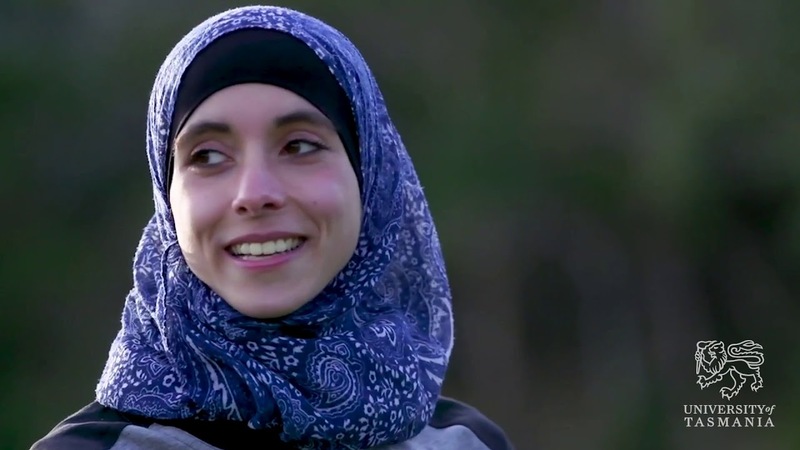 As a long distance runner studying Nursing, Meriem’s University of Tasmania Elite Sports Scholarship is helping her combine her passion for sport with her love of helping people. Georgia moved from the north west of Tasmania to Hobart to pursue her dreams of one day owning her own community pharmacy, just like Judith Liauw, whose memory her scholarship honours. 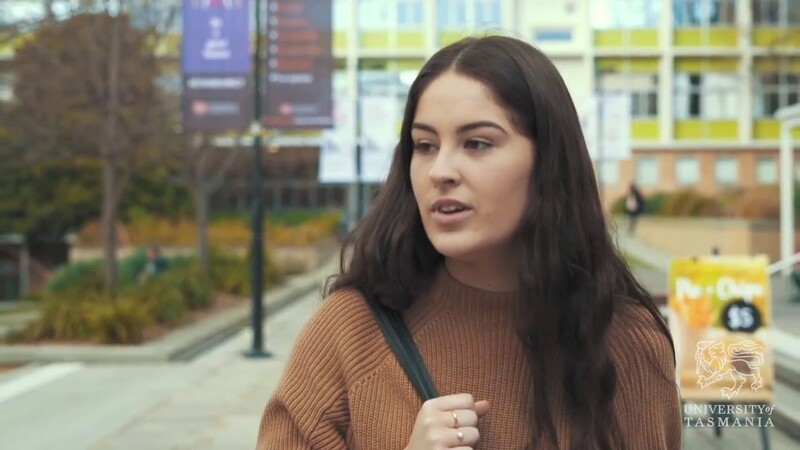 Receiving her scholarship made Kate feel connected to the student community, as well as giving her the support to achieve her long-held dream of studying Law. 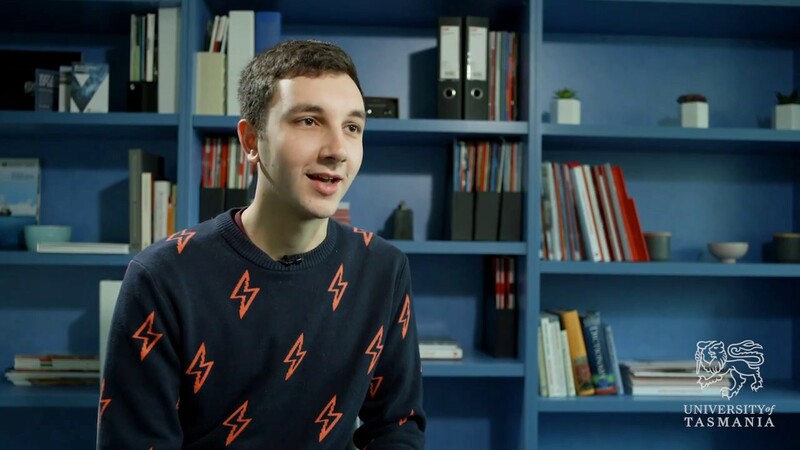 Zac’s Global Leaders Scholarship means he doesn’t have to work and can focus on his Bachelor of Science (Catalyst program). For Josh, his scholarship helped him understand what he wanted to achieve academically, as well as adding financial security. 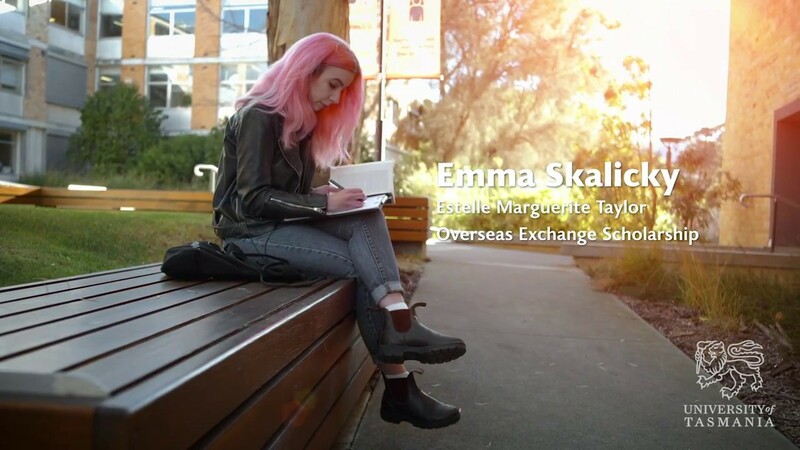 As an actor and a literature lover, Emma jumped at the chance to study part of her course overseas under the Estelle Marguerite Taylor Overseas Exchange Scholarship.